Burns even on-down and stays cool to the nub. Draw is an even med.+ tension. Seams, shoulder, and cap all hold well. Finish drops off the table hurriedly. Retro-hale offers a nice soft red pepper note. 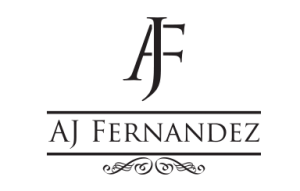 I wrote: AJ Fernandez Adds Puro Epecial to New World Line - Cigar News. "Medium bodied, perfectly balanced, with notes of nuts and a sweet finish, AJ and his father Ismael have yet again redefined the classic taste of a Nicaraguan Puro! This incredible blend has been in the works for a few years and AJ has used the best tobacco from his various select farms in Esteli, Nicaragua. Aged to perfection!" Hit up my pals, my buds, my chums -- Cigars City -- for this AJ Fernandez New World Puro Especial Toro.